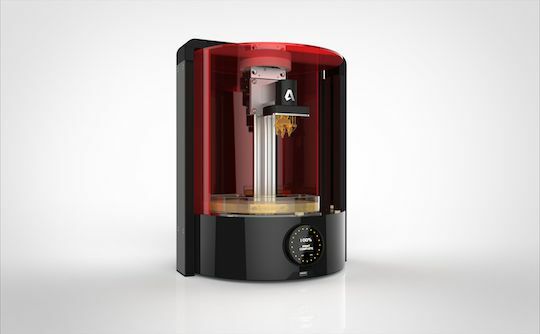 Design software specialist Autodesk is taking a step into the wonderful world of hardware, after announcing it intends to released a 3D printer. CEO and president Carl Bass has blogged about the new device, to be called the “Spark”, and explains that the company is trying to get the computer-aided design community enthused about 3D printing by also releasing “an open software platform for 3D printing” of the same name. The printer is expected to make the software look good, and vice versa. Spark, the printer, will also be open as its design will be made freely available. The printer has a target price of around $US5,000 and will use stereolithographic technology, an optical 3D printing method that uses light to harden a resin into the desired shape. Details are light, as is often the case with this kind of announcement-by-blog, but the intention is clear: Autodesk wants to give its users (and would-be users) an on-ramp to 3D printing. By making its efforts open, it also gives itself a decent chance to have its software spread widely at a time of surging interest in all things related to 3D printing.